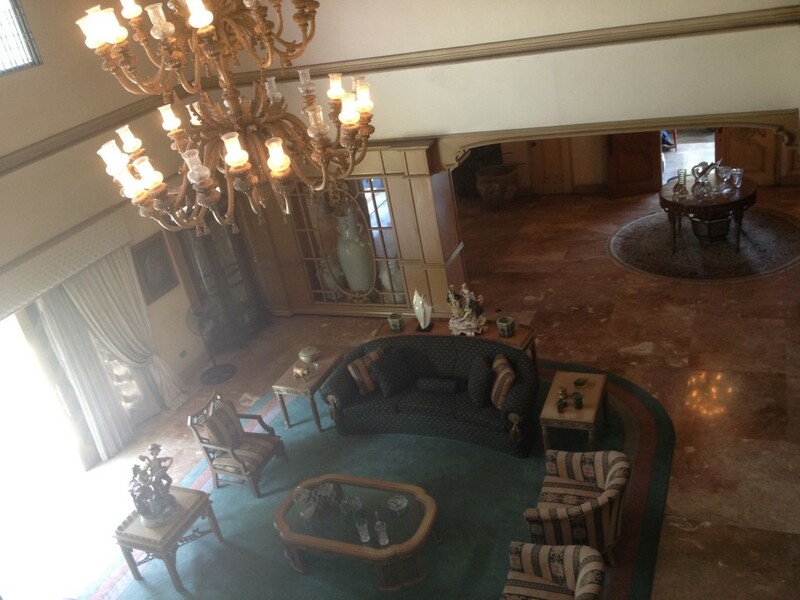 Corinthian Gardens has gained popularity once again as one of the premier properties in Metro Manila Philippines. The strength of Corinthian Gardens lies in its strategic location having access gates along Ortigas Avenue, EDSA and at White Plains Avenue. Here are some inventories for sale at Corinthian Gardens being offered in the market. Property 1: 1,500 sqm Lot with 2 storey House and Garden selling for P155M. Property 2: 600 sqm lot with house for P65M (tumbok). Property 3: 3,000 sqm @ P85,000/sqm. There may be properties that would be available in the market not included in the list at the time of writing. Please call us so we could find you a match with what is available in Corinthian Gardens.